Massachusetts and New England host an abundance of sites related to the history of early America covered in this course. 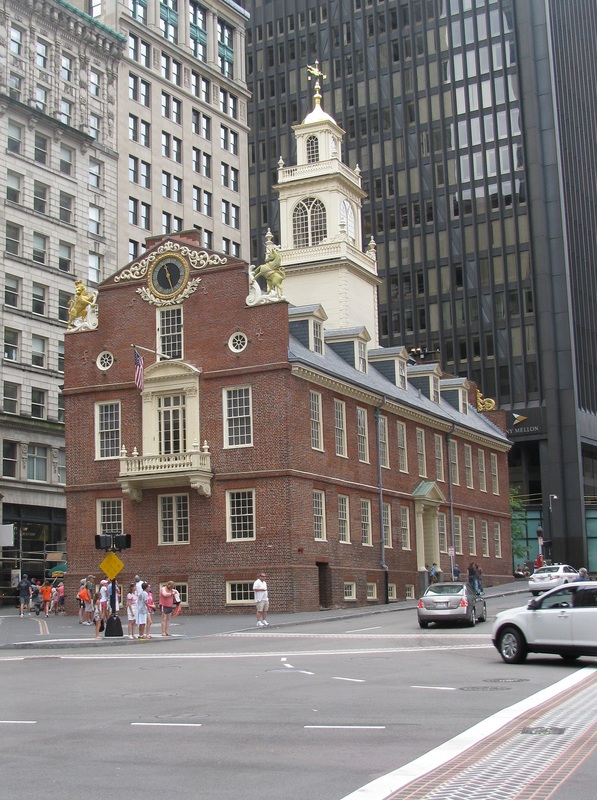 These sites preserve the history of the region and present it to the public, from small house museums in rural towns to the major museums of Boston. It is a rare opportunity to be able to visit the sites where so much of the history we are discussing in class occurred. Sites with a red pin are worth ten points. Sites with a yellow pin are worth twenty points. Sites with a blue pin are worth thirty points. 2. Visit the site. You are welcome to travel in a group with your classmates, but each person will have to write his or her own essay. Be sure to take a photo of yourself at the site as proof of your visit. What did you see at the site? How are exhibits laid out and presented to the public? What interpretations of the past does the site offer? How do the accounts the site offers compare to what we’ve discussed in class? Successful submission of the reflection and photo (via e-mail or web link) will earn you the specified number of points based on the site. Any extra credit paper must be turned in by the time you take your final exam. Because you can earn up to three points, you may do so in more than one site visit, combining ten- and twenty-point sites. However, you must write a separate reflection for each site. The map below is not meant to be exclusive, and you are welcome to visit another site that you have found. However, for sites not already on the map, you must obtain the prior approval of the instructor. Keep in mind that the site should relate in some way to course content, i.e. the history of colonial North America and the United States to 1877. There are approximately 40 sites in the Boston area and New England. You may view all of them by clicking on the map below.